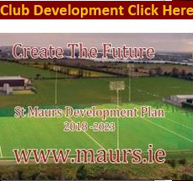 St Maurs follows GAA guidelines on operating a code of best practice for Juvenile players, mentors and supporters. 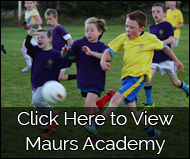 All Juvenile mentors are trained to a minimum foundation level coaching , are garda vetted and have taken part in a code of Best Practice in youth sport training course. This is a legal requirment for all our mentors.